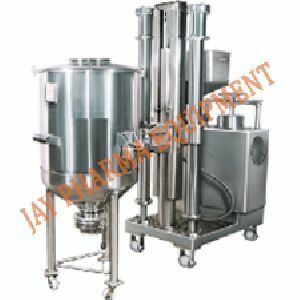 Bombay Pharma Equipments Pvt Ltd. 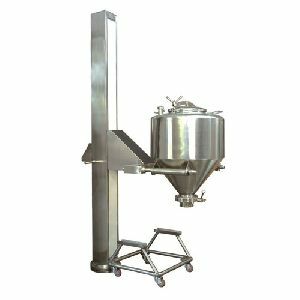 Catering to the voluminous and urgent requirements of our clients from Thane(India); count on us to avail the same With the assistance of our hardworking team, we are able to offer a wide range of quality bowl lifting device. 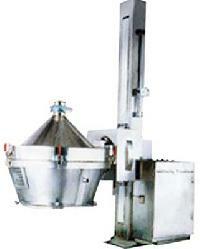 We are well known for supplying of wide variety of Bowl Lifting Devices. 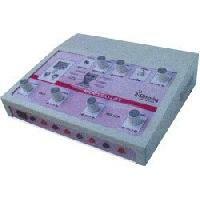 Shree Bhagwati Machtech India Pvt. 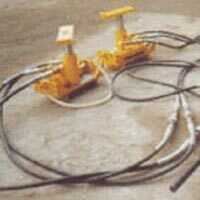 Ltd.
We offer lifting tackles as per the requirements of the clients. 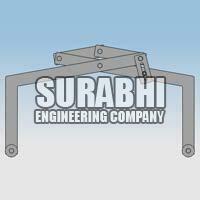 This includes the design, development and commissioning of the equipment in total. These products are normally used in the automobile industries on the manufacturing assembly line of the automobiles. 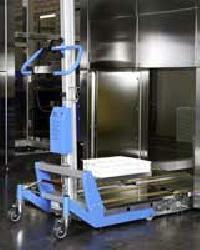 ELEVATOR is custom designed to lift and position any type of container. 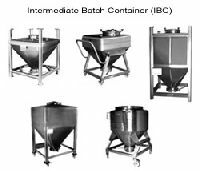 These units are constructed using various standard assemblies which offers individual solution to each application of solid dosage manufacturing and also for liquid compounding operation. 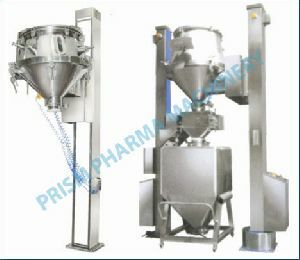 This system is evolved to achieve dust free transfer of in-process materials enhancing cGMP standard, and simultaneously eliminating laborious manual operation. 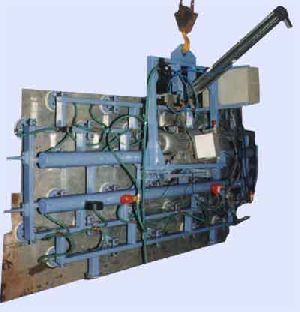 Automatic Plate Lifting device (cam operated) for cake discharge. 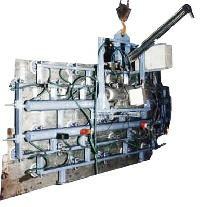 It is driven by Hydraulically operated motor (Hydro motor). The cams are located on both the side of the Filter Press side bars. 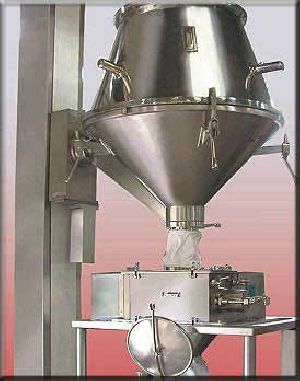 It is provided to shake the Filter Plates which helps the cake to drop from the Filter Cloth. Yo- Tana Machine Tools Pvt. Ltd. 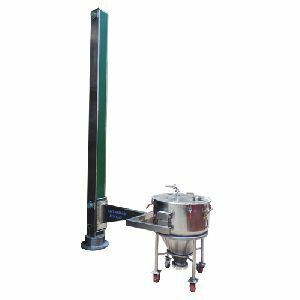 Applications: For easy lifting and tilting of FBD bowl Key Features: Fully automatic system, with hydraulic lifting and tipping arrangement for quick and easy handling Eliminates tedious and unhygienic manual handling of products. 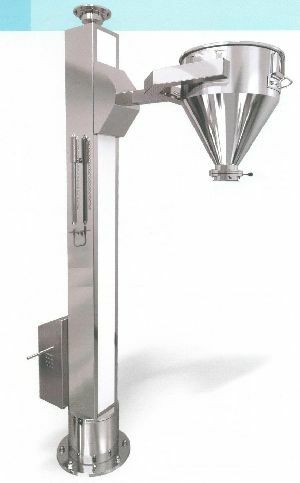 Quick fixing lever clamp provided on the cone to clamp FBD bowl with the system Available in standard capacities of 60kg, 100kg, 200kg, and 300kg. Versatile, Practical Made-to-Measure A tray-lifting device is a versatile, easy-to-use alternative to a crane or manipulator. It is ideal for moving heavy tray stacks quickly and easily from pallets onto conveyor belts, and vice versa. It’s suitable for sortimat Clearliner 400 and 600. 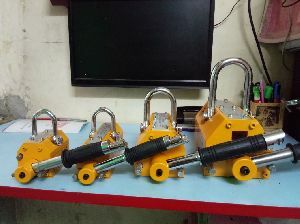 We are offering mobile hydraulic lifting device. Lawrence And Mayo (i) Pvt.ltd.